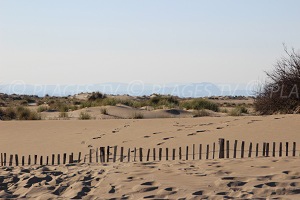 You will find 12 beaches in Palavas-les-Flots :12 sandy beaches. 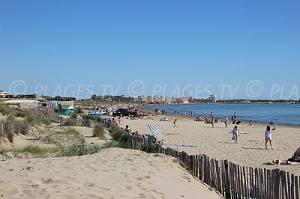 The seaside destination Palavas-les-Flots is the oldest on the coast near Montpellier (differing from La Grande Motte and Carnon, the most recent). 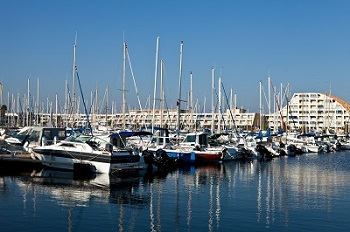 We find here a pretty fishing harbor and ancient picturesque neighborhoods. 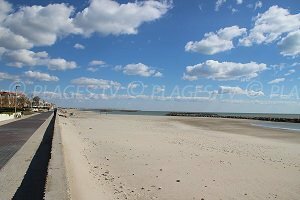 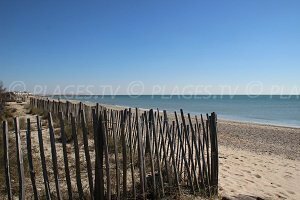 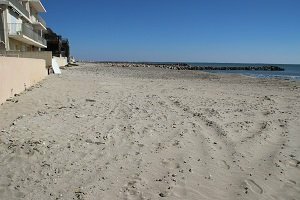 The choice is wide for beaches in Palavas-les-Flots! 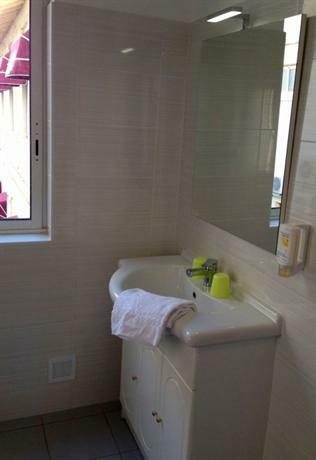 There are many areas available to children. 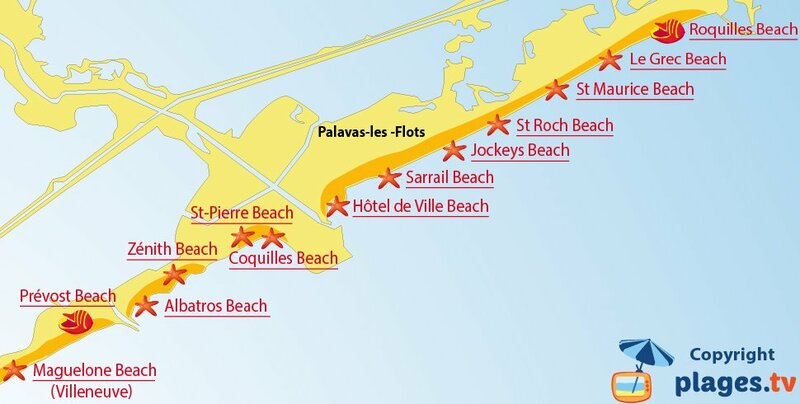 Hotel de Ville Beach is the best equipped with games for kids, beach volleyball courts, beach soccer, and beach tennis. 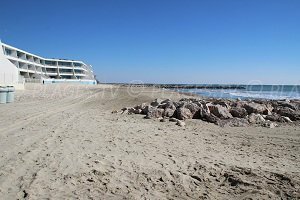 As for swimming, we find many beaches downtown in Camon. 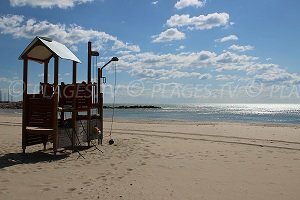 Several lifeguard stations are available on the beaches. 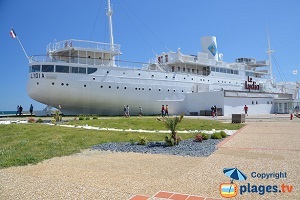 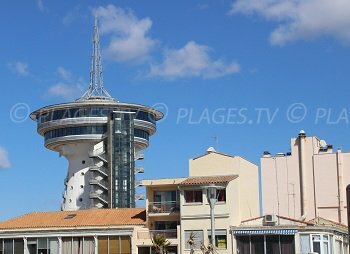 When you arrive at Palavas-les-Flots, between the harbor and the beaches, you'll see a surprising building! 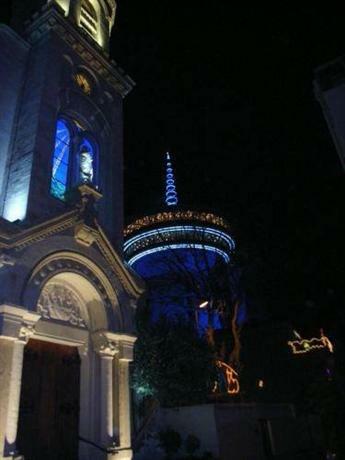 It is an ancient water castle that has been renovated. 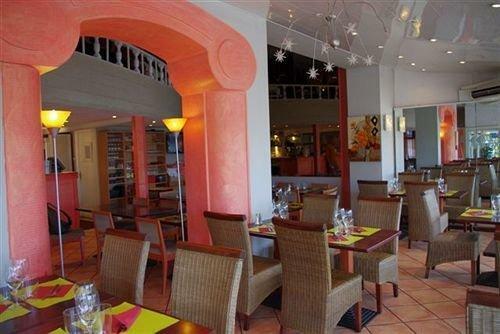 Inside is the tourism office, the Palais des Congrès and on the 11th floor is an area that allows visitors a 360 degree view of town as well as a panoramic turning restaurant on the last floor (it takes 90 minutes to make a complete tour). 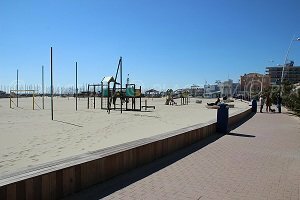 If you are coming to Palavas-les-Flots between June and September, you can participate in the nautical jousting tournaments that attract many people. 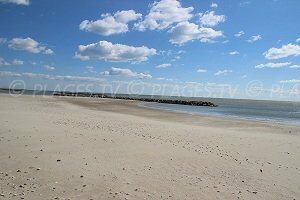 During your stay in town, don't hesitate to visit the region. 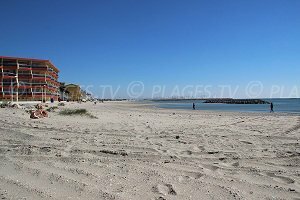 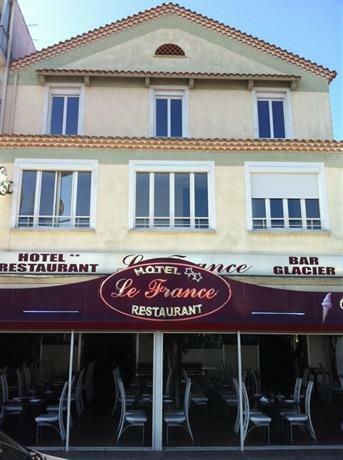 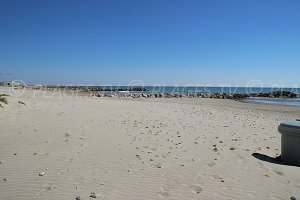 Toward the east we find the seaside destination of Grau du Roi and Aigues Mortes is nearby as well. 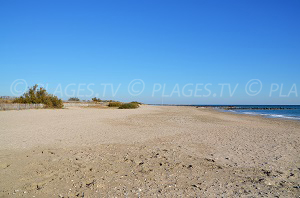 To the west are the beaches of Frontignan and Sète. 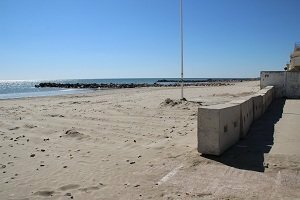 Montpellier, a very rich historic and cultural city, is only thirty minutes away by car.